then being informed that it's not finished and she can't actually take it home! We had a 'Scone Making' event at our Honorary Commander's house the other day. My impression of British scones thus far has been they basically like good ol' southern biscuits but I couldn't have been more wrong and happy to sample the results (I still personally believe that Bojangles Bo-Berry Biscuit is amaaaazing). Our Honorary Commander Spouse posing with her beautiful Aga stove. Our squadron has a British Honorary Commander because Lakenheath is an RAF base even though the US Air Force 'lives' there. Their beautiful house is in a tiny little town located outside Newmarket. Newmarket is the European home of horse racing and our Honorary Commander happens to own 2 champion racers! Found this gem on my nightly Pinterest perusal aka Date Night. And it's free! 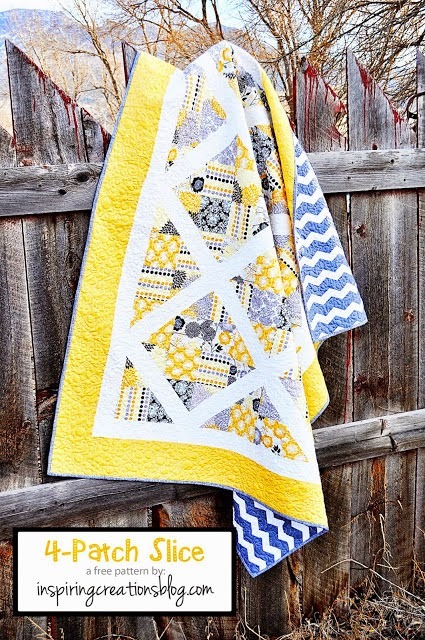 It's a really easy quilt and really gratifying for those instant gratification junkies like myself. The fun thing is that once you make all your quilt blocks, there are actually 3 different quilt settings that you can make. Perrrrrfect because I still have another month and a half of this deployment to fill! I was just playing around with them to see which I like better… What do ya think? I started a Quilting Bee within our squadron Spouses Group to have something to show for our time in England. 'A deployment is perfect timing for new projects' said all of my unfinished projects. I invited any and all who wanted to participate in the hopes that it would encourage me to actually finish it! 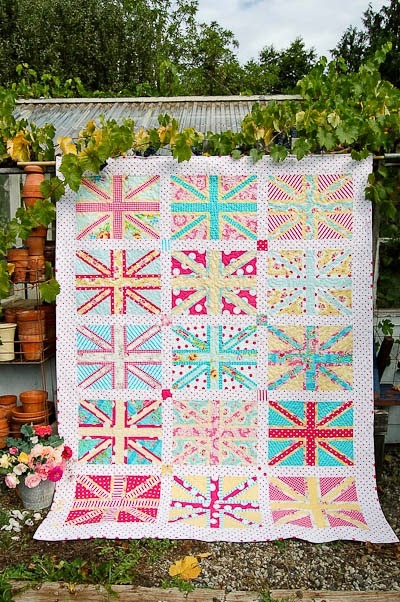 Thought it was quite fitting to do a Union Jack Quilt while stationed abroad in England. Here are a few pics of our 'Sweat Shop' as I like to call it. Our 'cutting station' set up in my kitchen. 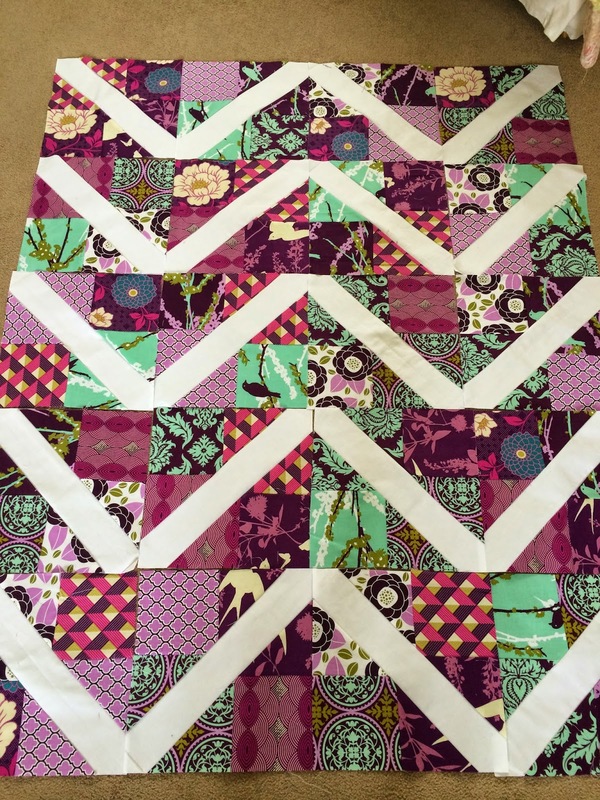 What my quilt looks like so far. It's turning out way better than I thought! All I need to do is finish the border and send it to a long arm quilter in Utah- I'm not brave enough (or crazy enough) to quilt it myself…yet. Heard from my deployed hubs the other night at 1am England time. The Air Force has decided to send us to Mountain Home Air Force Base in Idaho for our next 3 year assignment. I was hoping for NC to be closer to family with the new baby and all but the AF had a different idea. At least we'll be moving to the land of Target, Whole Foods, JoAnns, Trader Joes, Anthropoligie, etc. Can't complain about that! 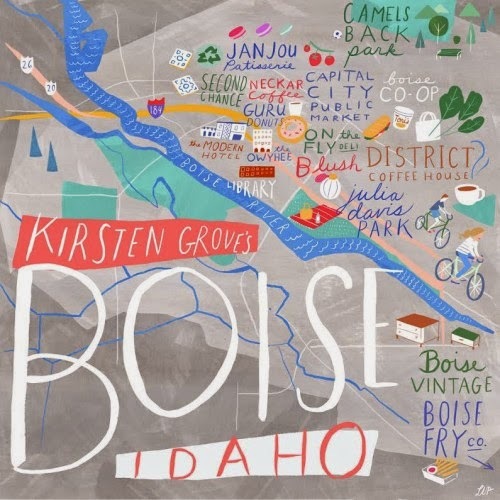 There's an awesome article here on Design*Sponge about all Boise, ID has to offer. I'm getting excited! Let the home search from afar begin! Let the PINK binge begin! 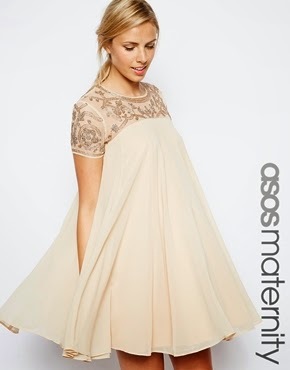 You may have noticed in my last post- the pink lovey is pretty obvious! 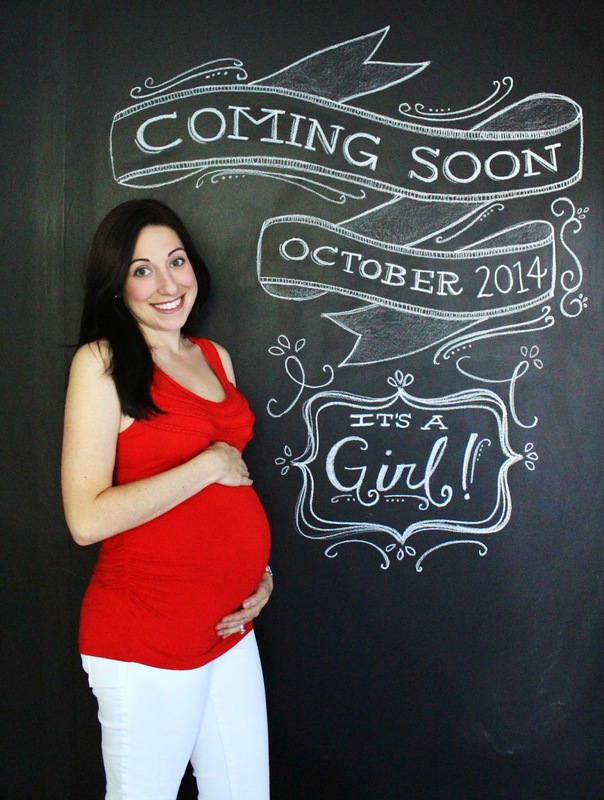 We are busy discussing names via Skype- which pretty much entails my husband shooting down whatever I suggest…sigh. I recently purchased a ruffler foot for my sewing machine. I wish I had got one sooner. It's so fun and so easy! I made this sweet little lovey in one day (my 2 year old took a nice 3 hour nap!). You can find the tutorial I used here. I made it to match my UppaBaby Vista Stroller. Here's the finished product. Minky on the back so it's nice and cuddly! This is my scary-looking ruffler foot. It looks like an alien/praying mantis/something intimidating…Or maybe it's just me! Because I was scared, I watched a tutorial on how to use first. My lovely pile of ruffles! !